Get quality and affordable airport transportation you can count on. Reserve your private Charlotte airport car service to and from the airport, or around the town in Charlotte area. With a wide choice of sedans, SUVs, limos and black cars, we make your ride in and around the city comfortable and luxurious. Make a reservation in advance for a convenient travel in the city and avoid last minute hassles. Our professional Charlotte chauffeurs will be waiting for you at the hotel, or airport, to provide you a comfortable travel as needed. Book online to drive with insured drivers for safe and comfortable ride. Charlotte Limousine has extraordinary chauffeurs to provide exceptional services that set industry standards. At Charlotte Limousine we pride ourselves in providing top level services to every client with the opportunity of serving them. Whether you need transportation after a long, tiring air journey or need to catch a flight after a business meeting, our chauffeurs will be waiting to offer exceptional services. Our approach to services is highly customized, detailed and perfectly executed to ensure the highest level of professionalism and reliability. Charlotte Limousine is complete chauffeured transport specialist for airport transfers. We lead the industry in providing outstanding ground transfers at reasonable pricing. We serve individual as well as business travelers and large groups who are arriving or departing Charlotte. Our services are accessible 365 days a year, 7 days a week and 24 hours a day. For dependable and flexible services, book the service in advance. We will make Charlotte airport car service safe and stress-free. Don’t worry about reaching your destination on time as we pride ourselves in offering timely airport transfers. 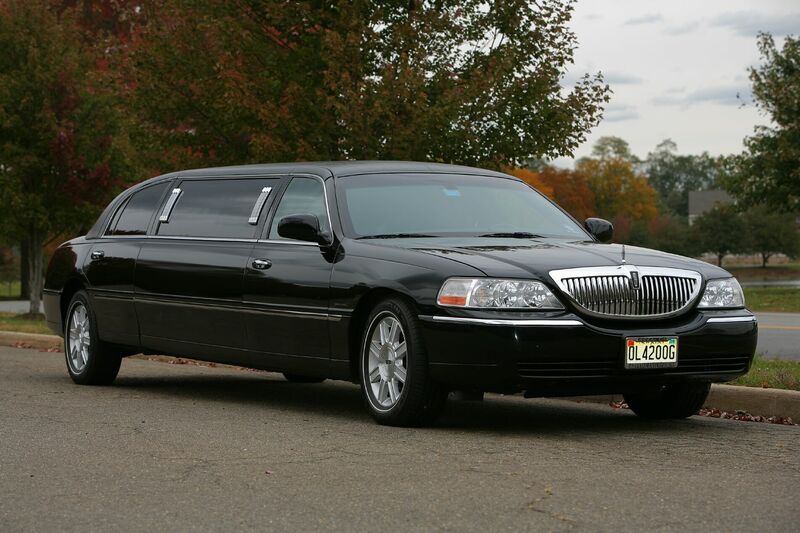 Specialized in Limousine Service Charlotte NC Areas. Sometimes you are looking for just a reliable transportation other than airport transfers. We are your go-to transport service for weddings, night outs, wine/beer tours, prom and all other special events that matter. Ride alone or with a large group in our luxury cars or limos for a stylish arrival to the event. Call now to make a booking.